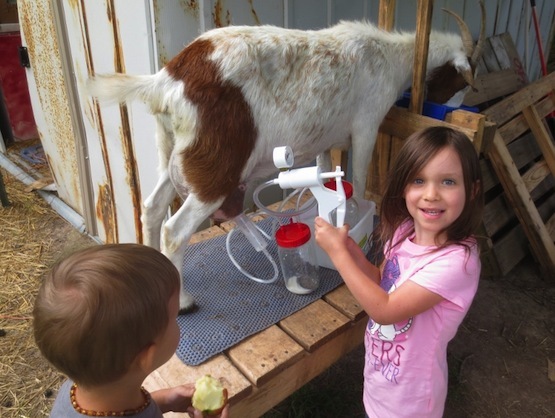 I believe I have used almost every type of container there is to provide my goats with fresh, clean water on a consistent basis. I now use hook-over buckets. I have placed the containers in the corner of the pen, at the far end, I have even hung them from trees with a rope. None of those worked to my satisfaction. 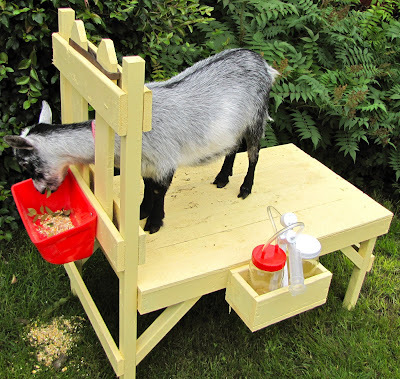 Goats can make a mess of their water really fast. I caught my big buck grabbing a mouth full of hay and soaking it in the water. After it moistened to his liking he would then remove it (most of it) and eat it. What a mess. 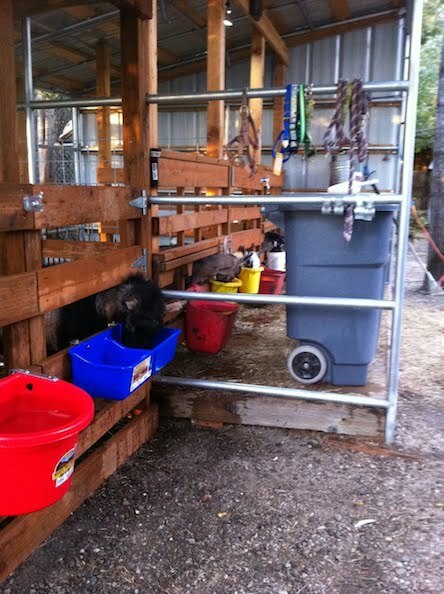 I now have all of the goat water containers on the outside of their pen. I am able to clean and fill very easy now. What a great Idea! Thank you so much for sharing. 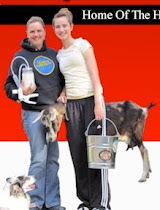 What is the Life Expectancy of a Goat?